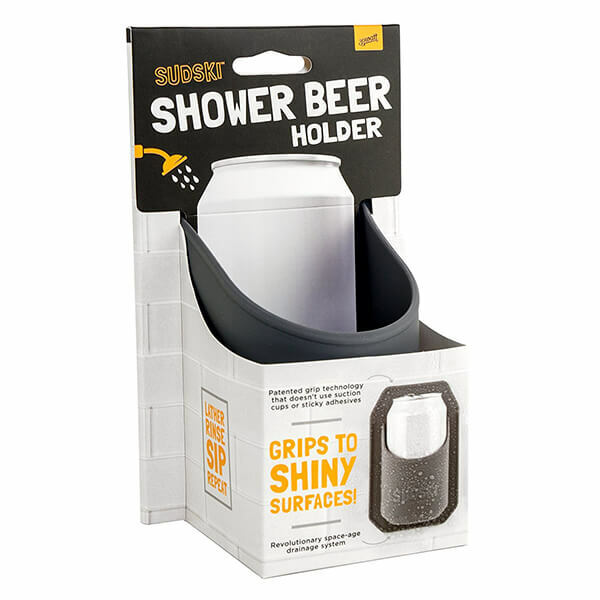 I have seen a lot of interesting bath room accessory, but a holder for beer in shower room? Really? 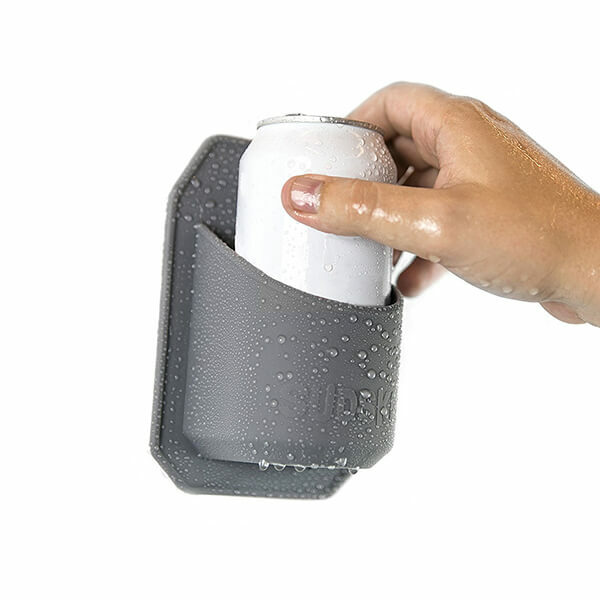 I understand someone like drinking beer and singing during their shower, but drink beer and sing with the can in the shower? Seriously? Does anyone ever worry their shampoo, body wash or just bath water ever comes to their can? Am I worried too much? 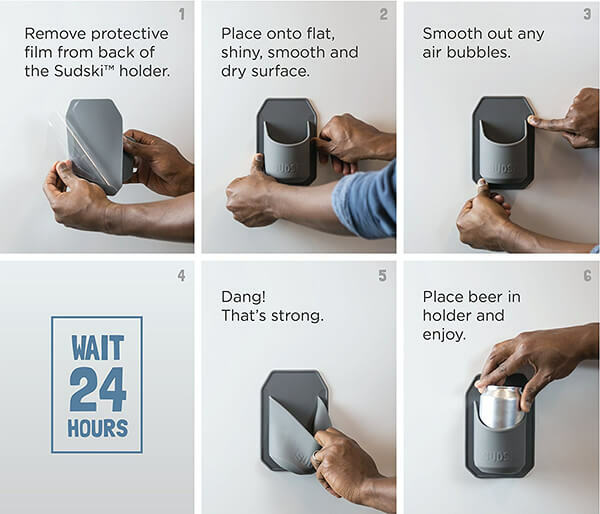 But anyway, if you are a shower beer kinda person and don’t share much concern as I did, you can find that holder on amazon.